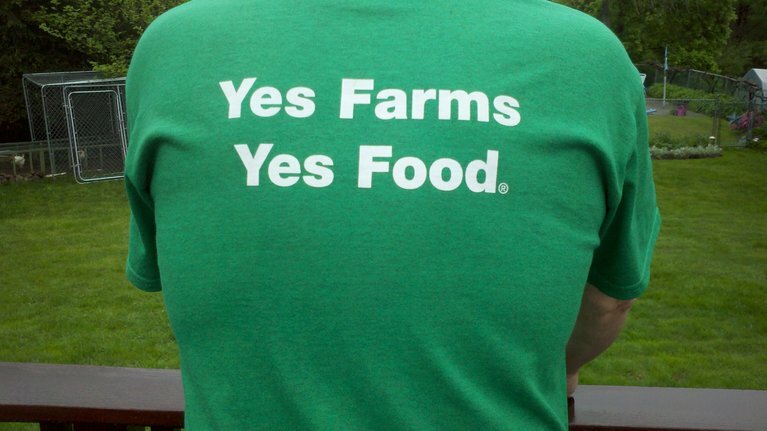 Adam Barnard, who worked with me as a teaching assistant in my Sustainable Living class at UMass, created this Yes Farms Yes Food sticker as positive version of the “No Farms No Food” sticker. In this video he talks about where the idea came from. We work to provide respectful land stewardship services to benefit the community, the earth and all its creatures. 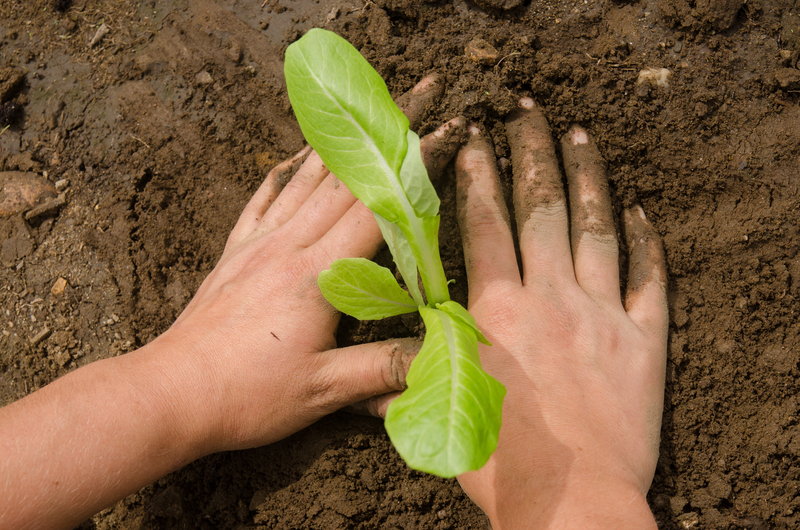 Integrating years of experience and knowledge in food production, landscape design and installation, tree-care and herbal medicine, we offer a variety of services that empower people through meaningful connection with the land. We help raise awareness and understanding of local agriculture, health and nutrition topics through seasonally inspired workshops and classes. 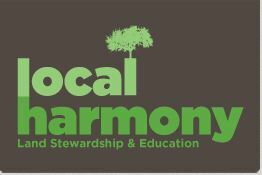 You can learn more about Adam and his work at Local Harmony.org. To prepare for careers such as the one chosen by Adam, take a look at the UMass Bachelor of Sciences degree in Sustainable Food and Farming. Graduating seniors in SFF will be sporting our new tee shirt this summer!